In early 2018 owner/stylist Emily Anderson will open the doors to her new business venture Good Company Salon. Located in the former Wayne Agency building, the space features 12-foot high tin ceilings and a look inspired by New York City cafes. 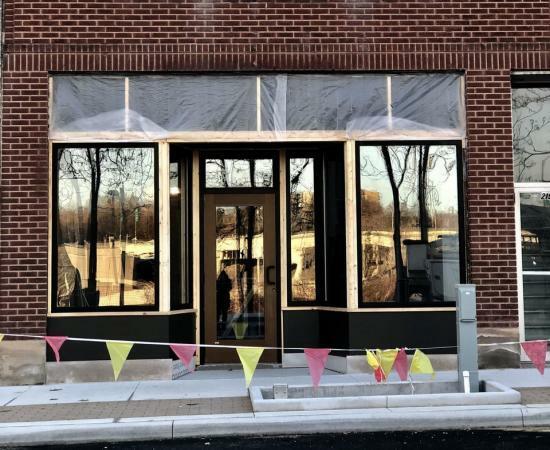 The 2,000 square foot salon will house 10 chairs, a makeup bar and a spa room for services such as facials, waxing, massage and eyelash extensions.